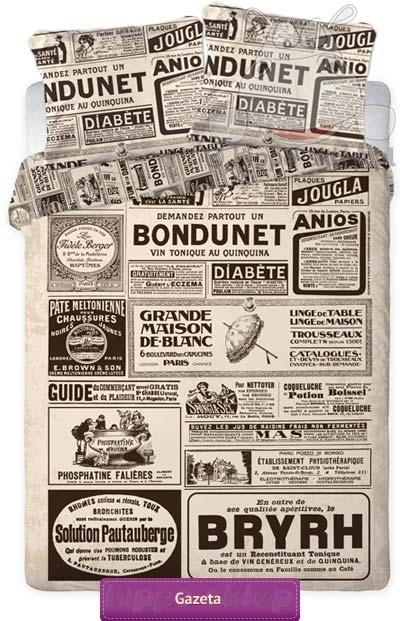 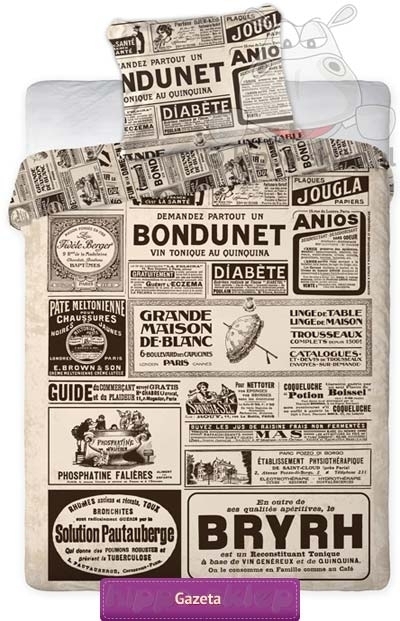 Bedding newspaper brilliant styling in the form of a cover of an old Parisian daily from the first half of the twentieth century. Youth bedding for teens in retro style showing one column of the French newspaper. 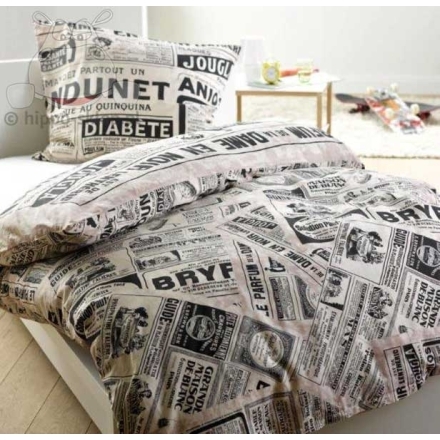 Bedding set with a newspaper in beige colour imitating yellowed and faded newspaper printed in the colour brown and black. 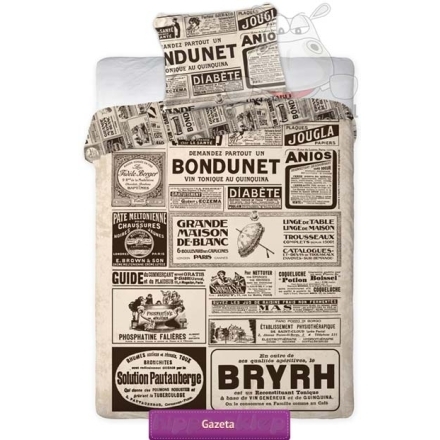 Reverse bedding “newspaper” in the same colours and also in the form of newspaper columns. 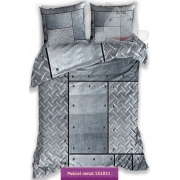 Bedding set available in quilt cover sizes 140x200, 150x200 or 160x200 cm and one or two pillowcases size 70x80 cm depending on the selected item option. 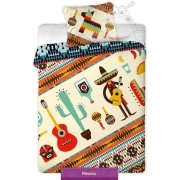 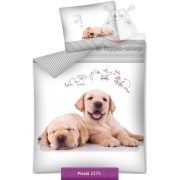 Teen bedding made of 100% cotton, duvet covers and pillowcases fastening with zip, made according to OEKO-TEX Standard 100. 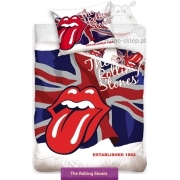 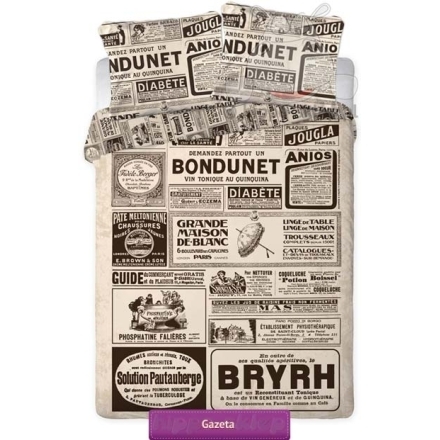 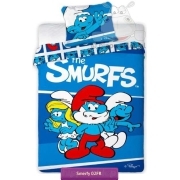 Bedding newspaper is a great complement room or bedroom in retro or vintage style and will be funny gift idea for everyone who likes to read before bedtime.